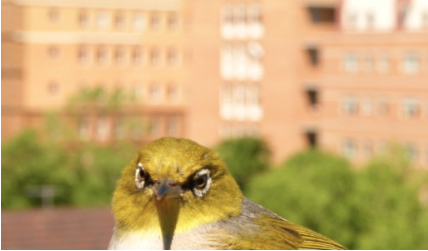 ABSTRACT: Over the past decade, numerous studies have observed changes in bird vocalizations – especially song – in urban habitats. Such changes tend to increase the active space of a signal in the new environment, and are therefore considered to be advantageous. While some adjustments seem to be individually flexible, others have been identified as cultural modifications occurring over generations, indicative of cultural evolution or adaptation to a changing environment. However, the proximate mechanisms mediating this evolutionary process are, as yet, unknown. I will be presenting results from field observations as well as captive experiments to try and dig deeper into the issue of how urban noise might be affecting bird songs, including investigations into population genetics, cultural evolution, behavioural flexibility, endocrinology, song learning and even brain development. 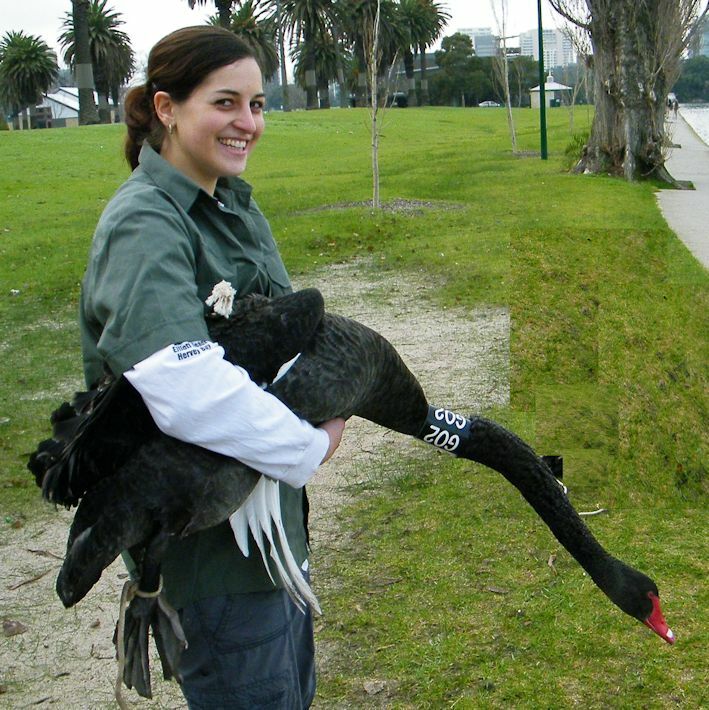 BIO: Dominique Potvin holds a PhD Zoology from the University of Melbourne. Following postdoctoral research at Western University, Canada and the University of Helsinki & Finnish Natural History Museum, she is now based at ANU. She studies the proximate and ultimate sources of selection on bird song, as well as the impact of human activity on animal behaviour and population genetics.